Our first user-testing report is out. 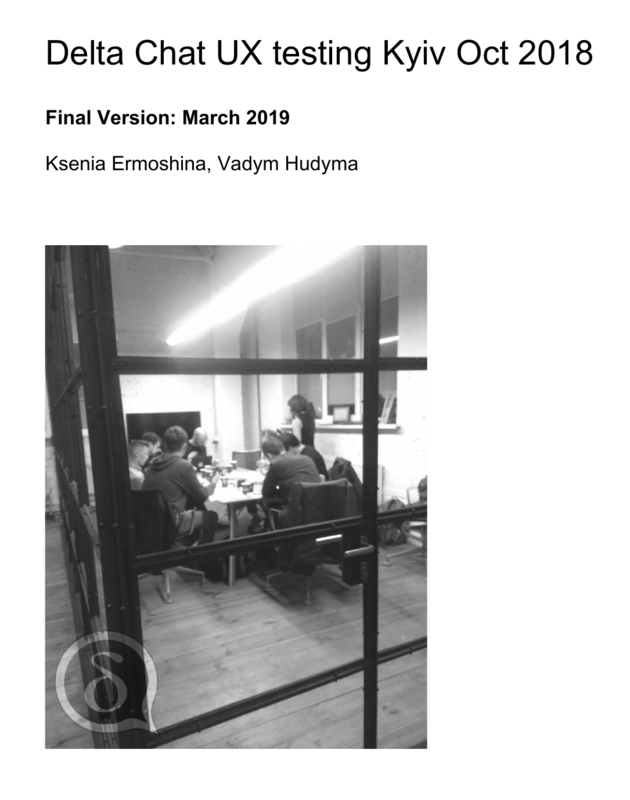 The user-testing took place in Kyiv end October 2018 and involved 12 testers, 10 coming from journalistic and NGO activist user-groups, and 2 being local tech-enthusiasts. The report highlights seven key findings and references some of the work that already happened since the testing happened.